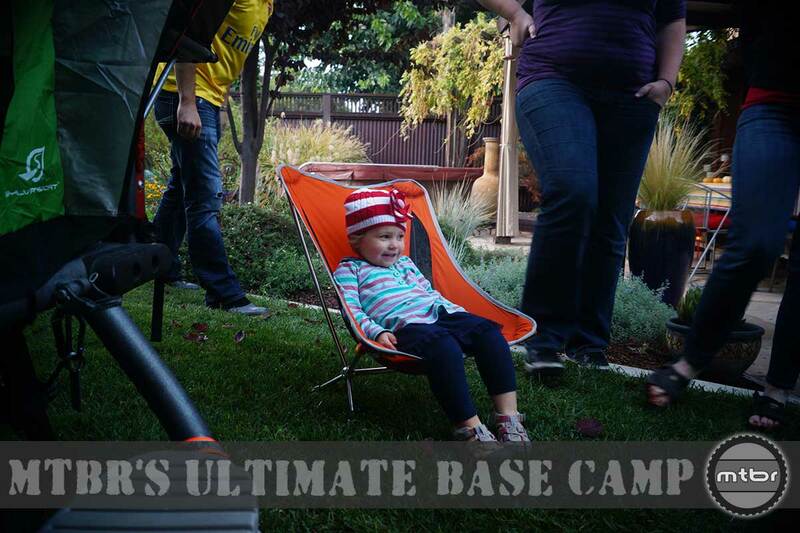 Five cool camp site extras put the ‘ultimate’ in Ultimate Base Camp–including a camp toilet, chairs and more. 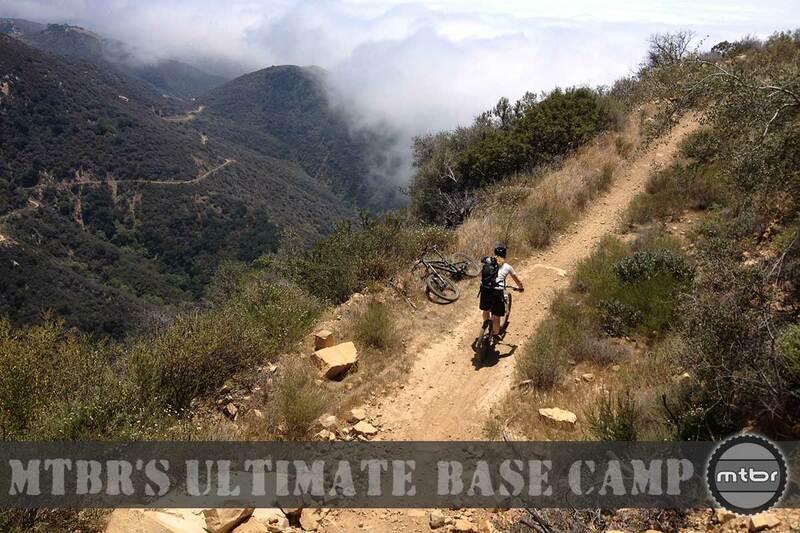 If you like your riding fast, loud and fun, the rough-and-tumble trails of Santa Barbara are the stuff all-mountain dreams are made of. 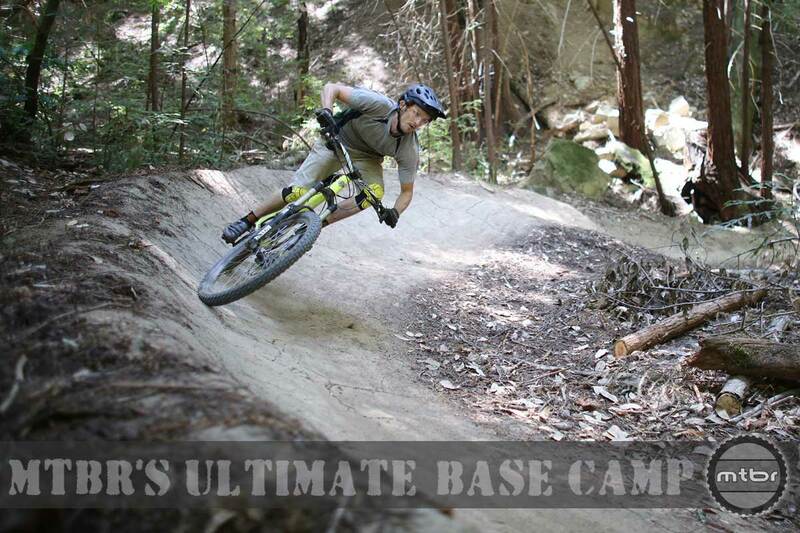 Check it out here, then tell us about your favorite SB trails! 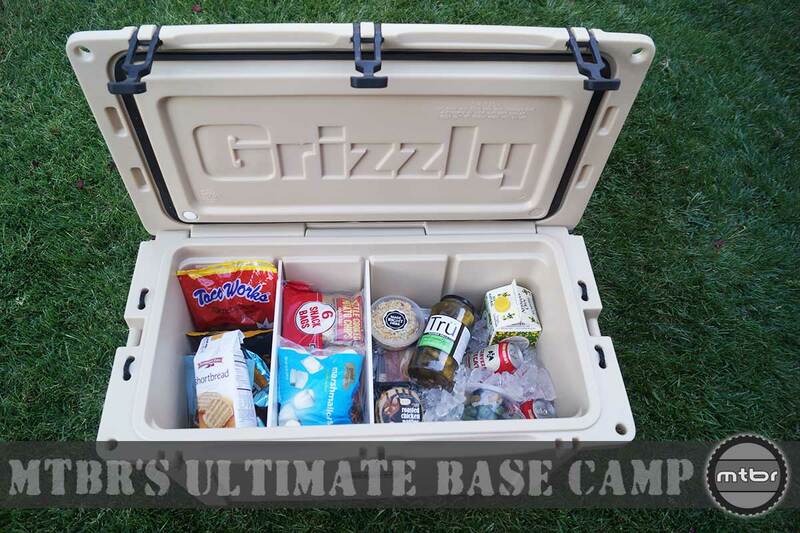 From bear-proof coolers to astronaut ice cream, we give you a run-down of the coolest camp kitchen stuff on the planet. 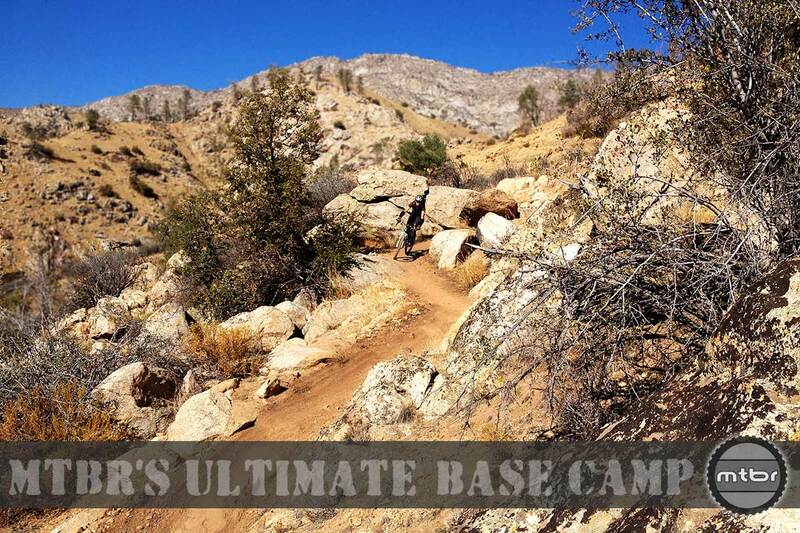 Dropping 5,000 feet in its last eight miles, the Cannell Plunge highlights our Ultimate Base Camp stop in Kernville, Calif. Trust us when we tell you you’re gonna want to put this on your bucket list. Check it here. 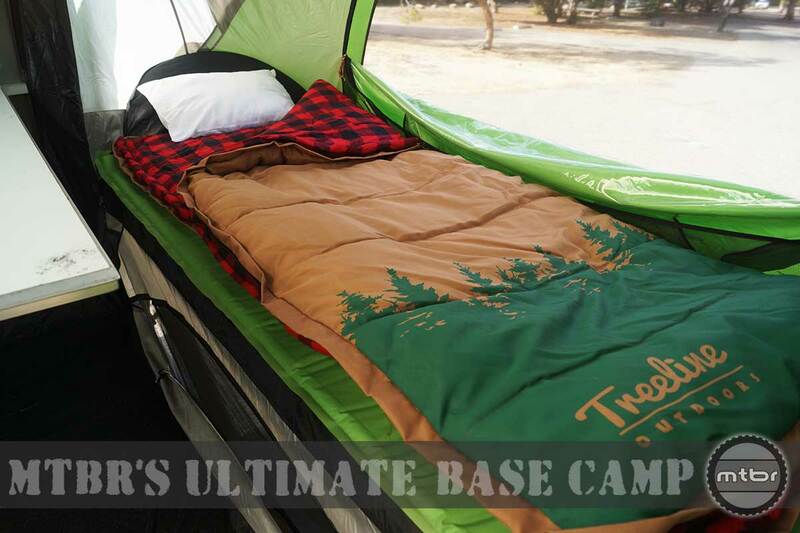 Treeline Outdoors’ 2-in-1 Slumberjack sleeping bag heads our list of five cool sleep essentials for your mountain bike base camp. See what else we found here. 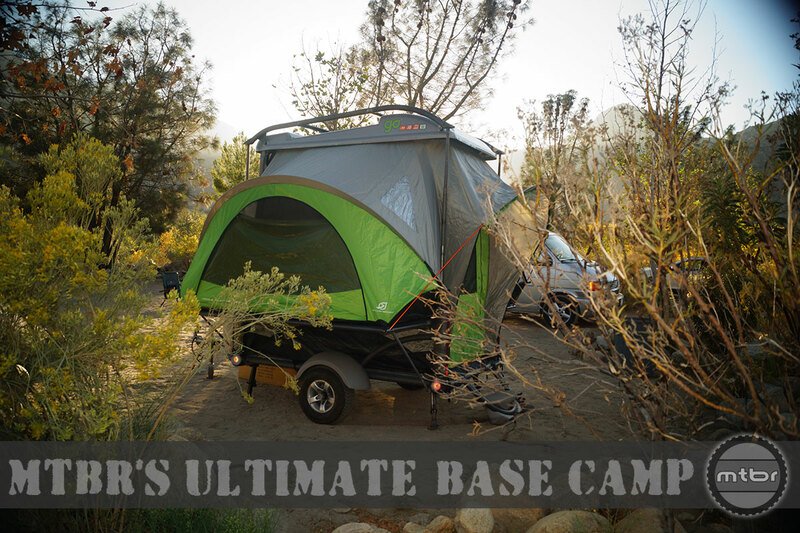 There are lots of ways to combine mountain biking and camping, but only in the SylvanSport GO can you stay in the coolest camper ever. 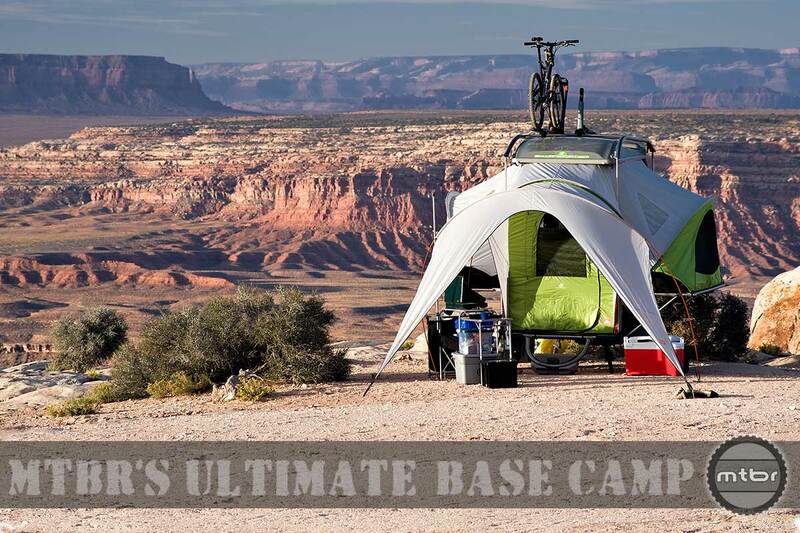 Mtbr takes you on the road with the coolest gear for building the ultimate beachhead for your mountain bike adventures.